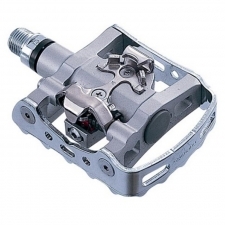 Genuine Cannondale 6 Point 3 Platform Pedal for Urban bikes, Bad Boy, Quick. 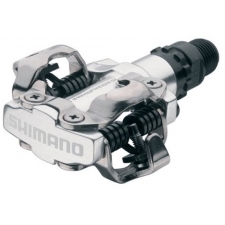 Full aluminum alloy body is lightweight and durable. 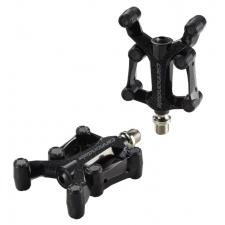 Integrated rubber traction block and surface grip tape offer excellent traction. 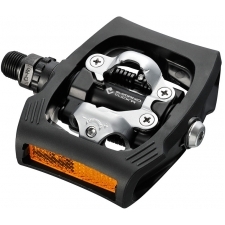 Buy your Cannondale 6 point 3 Urban Platform Pedals from CannondaleSpares.com.